At AST dental lab, we specialize in a wide array of implant platforms. Choose from a wide array from today's most popular manufactures. 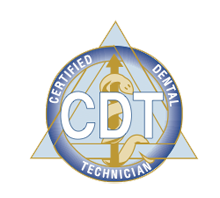 Whether you are looking for custom titanium or zirconia abutments, or have special case planning needs our CDT's are here to help you with no hidden costs or assessment fees.